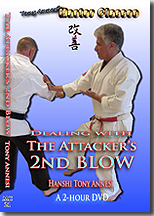 To receive an attack,you may block it or yield ground so it misses you, but to maintian control of the opponent, Yielding must lead to Leading. 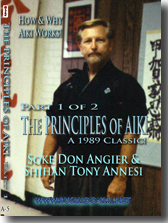 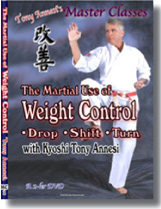 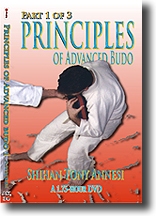 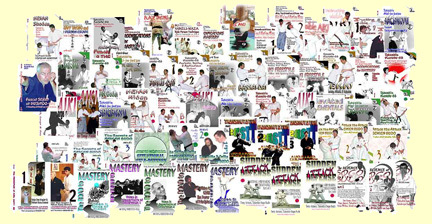 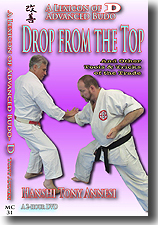 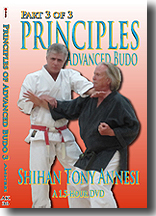 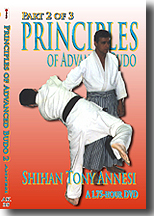 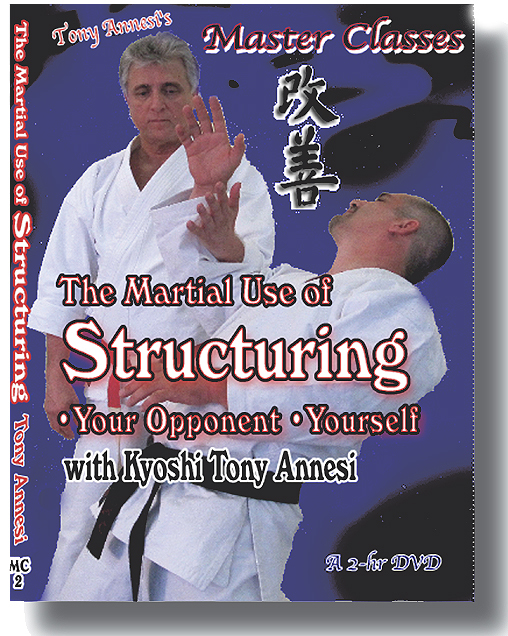 Using examples from Boxing, Judo, Aiki, and Karate, Hanshi Annesi explains various methods of controling both the opponent's body and his mind to maximize self-defense success with minimal effort. 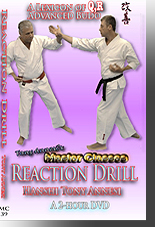 DOWNLOAD: 2 Hours, MC-8-DL, $49 Within 24 hours, we will send you a link and a password.